Bounce TV is getting in the news business. Today, the network announced production has begun on their primetime news magazine series Ed Gordon. 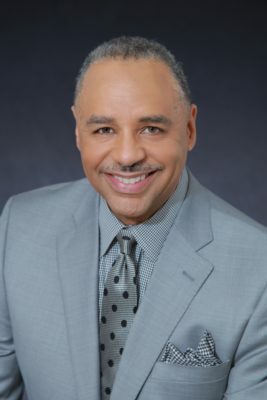 An award-winning journalist and former BET News anchor, Gordon will host and produce the new series, which will feature celebrity interview, human interest stories, investigative pieces, and current event segments. Ed Gordon is set to premiere on September 13th at 10 p.m. ET. ATLANTA (June 29, 2016) – Bounce TV announced today that production has commenced on Ed Gordon, the network’s first entry into the primetime news magazine format, and the show’s premiere date has been scheduled for Tues. Sept. 13 at 10:00 p.m. (ET). What do you think? Are you a fan of Ed Gordon? Will you watch his new Bounce TV series? More about: Bounce TV TV shows: canceled or renewed?, Ed Gordon, Ed Gordon: canceled or renewed?